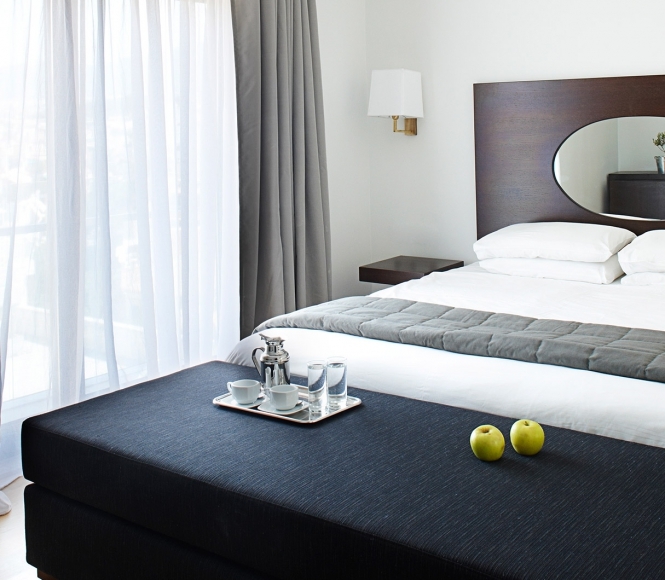 Experience a warm hospitality in one of the most privileged locations in the Center of Athens. 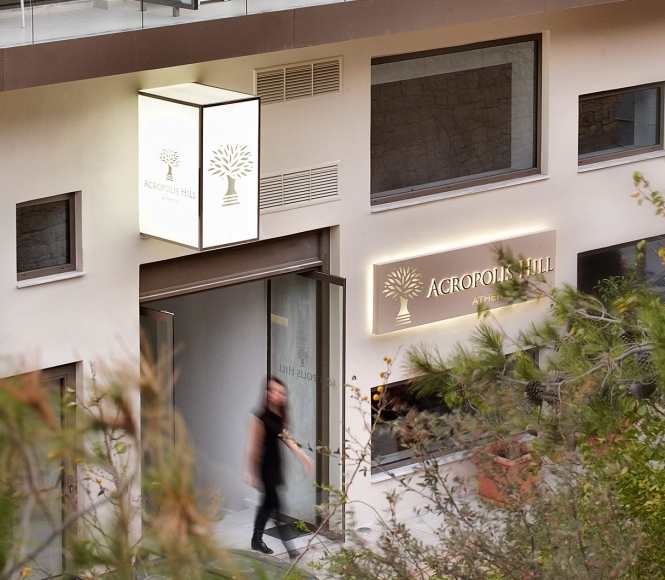 Nestled in the serene green area of Filopappou Hill, the hotel is central, easily accessible and within walking distance of Athens’ top attractions such as the Acropolis, Plaka, and museums. The recently opened hotel features modern facilities in a smooth Boutique atmosphere beautifully designed by 3SK-Stylianidis architects. With 40 + years of Greek hospitality experience, our team offers you high quality services and accommodation. At Acropolis Hill hotel, you are sure to experience a comfortable stay enjoying magnificent views from the rooftop terrace or relaxing moments by the outdoor swimming pool. Book direct to benefit from exclusive special offers.